Rakim Reflects On His Life In Hip-Hop And What Happened With Eric B. Legendary emcee Rakim joins Stretch and Bobbito for a look at his iconic career and life, including reflections on his Islamic faith, the dissolution of his duo with Eric B., and the patience it takes to craft the perfect rhyme. Rakim Reflects On His Life In Hip-Hop And What Happened With Eric B. 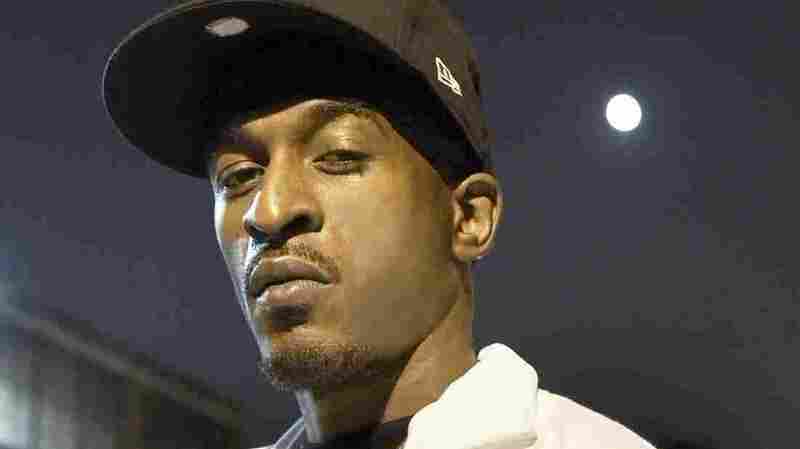 There's a good reason why legendary emcee Rakim is known as "The God" among hip-hop fans and disciples. He was just a teenager when he first came to prominence as one half of the duo Eric B. & Rakim. Their 1987 debut album, Paid in Full, is often cited as a turning point in the golden age of hip-hop, thanks largely to Rakim's approach to lyricism. He raised the genre to new heights with his uniquely stoic flow and his use of a multi-syllabic rhyming structure that was complex, poetic and infused with meaning. "Everything was kind of organic, man, for me and Eric B. to do what we did," said Rakim on What's Good. "I was 17 ... I was so young it took me a while to figure out how I wanted to approach hip-hop and let the people know how I wanted to get down." Rakim would complete four albums with Eric B. before their partnership dissolved amid a business disagreement in 1992 (he'll get into that in the interview). After a brief hiatus, he embarked on a solo career in 1997 that resulted in three albums, The 18th Letter, The Master and The Seventh Seal. Eric B. and Rakim reunited this year for a series of live dates. 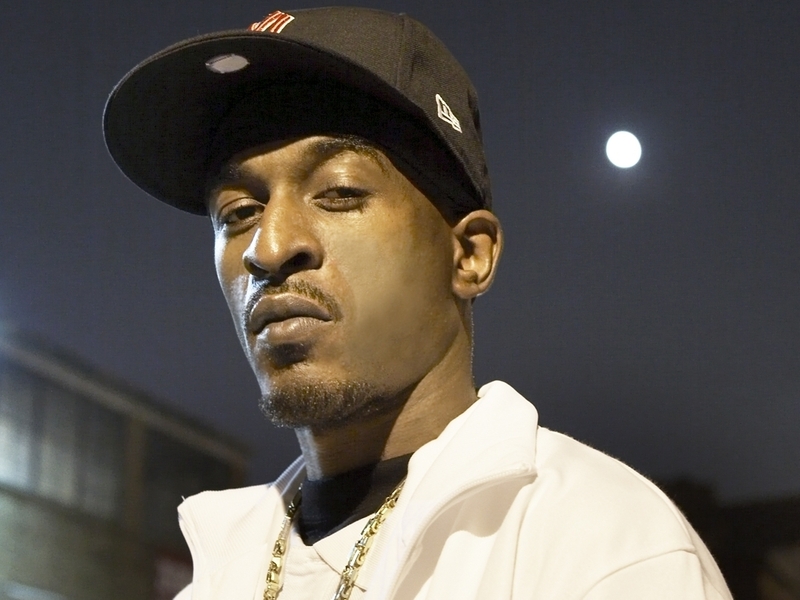 Though Rakim hasn't released an album of new material in nearly a decade, his influence on hip-hop permeates the genre to this day. 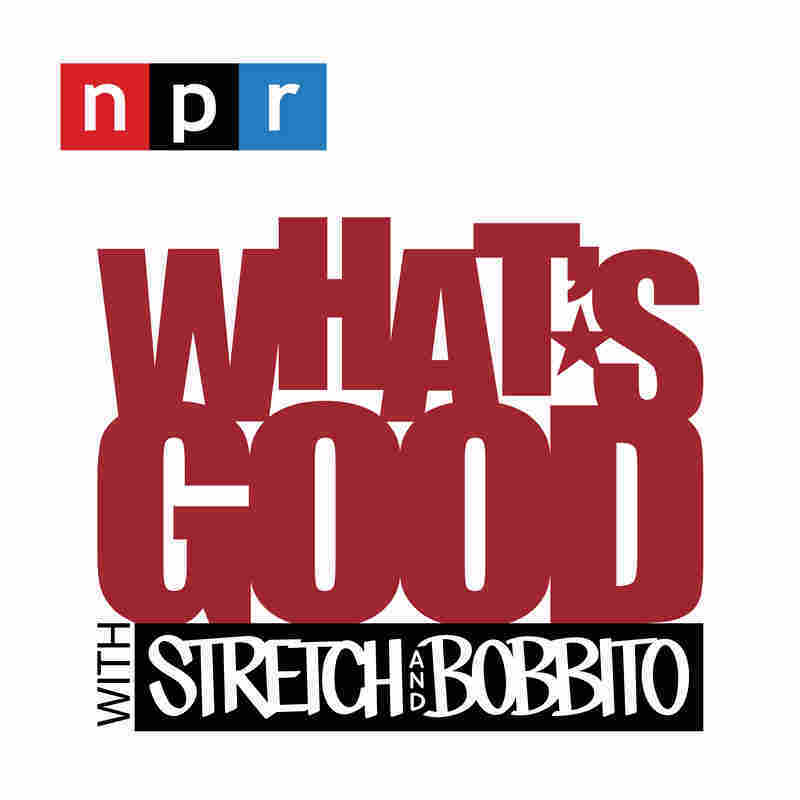 Rakim joined What's Good hosts Stretch and Bobbito to look back on his iconic career, including reflections on his Islamic faith, the dissolution of his duo with Eric B., and the patience it takes to craft the perfect rhyme. I can't beat around the bush, because it would sound stupid. We had three more albums left on the contract and Eric B. came up with an idea. He said ... if he'd do a solo joint, I'd do a solo joint, then we get together and do the last joint. Then our contracts would be up, we could negotiate new contracts. Meanwhile, when he'd do the solo joint he'd take all the money for that, when I'd do my solo joint I take all the money for that, get back together new album, new deal. You know, it was money signs. Long story short, Eric B. did his, I signed off and when it was time for me to do mine, he didn't want to sign off. So that caused a lot of problems. That caused the breakup of Eric B. and Rakim. Again, man, it was business. He felt that if he would have signed for some reason I wasn't going to sign back to the last album. He felt I was going to cut him out for some reason. That was the misunderstanding. I ain't gonna front, man, bitter taste in my mouth for a long time. But like I said, I finally matured on that situation and realized it was bigger than us, so we here right now. My aunt taught me through her actions, man, know what I mean? She let me know what to look out for and things of that nature, and I learned so much just from being her nephew, and watching and being around her, man... She heard my songs, man, and she was real proud of her nephew. She's real sharp with her craft so she was analyzing what I was doing. She'd tell me she heard a certain song and then she'll tell me I remind her of somebody from back in the days, a jazz artist or a certain way that I was rhyming, she'll tell me the time code, know what I mean? She just loved music, whenever she heard good music, she definitely appreciated it, and she was proud of her nephew. Deep down I am who I am, if it's rapping, if it's being a father... I still have the same ideologies on life. So [if I were in the NFL] I would've been not only kneeling down, I would have been encouraging my team to take a stand as well. Once I would've started seeing all the turmoil, then of course I would've tried to implement smart ways of bringing consciousness to the situation, man. I think that's all it is, man. I think with all the craziness that's going on, nobody want to stir the pot, but we gotta make sure that everybody has their justice man, and athletes and musicians and actors, and things of that nature, we have a lot of power. So if we can influence the kids in the neighborhood to stand up, then we should be able to do that no matter what platform it is.